From full scale industrial projects to wrought iron shop fittings, our fitter welders have the skill and experience to complete your project to the highest level. At Gear Welding Services, we can tackle projects from design and manufacture through implementation. Talk to us about your needs and we'll come up with a solution - you can think of us as your one-stop engineering services shop. The Gear Welding Services team was selected to complete the Harbour Link project in Tauranga, as the main engineering services company on site for 2 1/2 years. 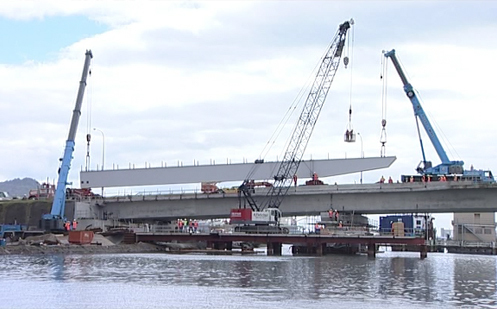 This project linked Tauranga and Mount Maunganui with a 4 lane expressway. It doesn't get much bigger than this. At Gear Welding Services, our can-do attitude and experienced team of qualified fitter welders enable us to provide engineering services and solutions across a broad spectrum of industries. Since launching in Tauranga in 1997, Gear Welding Services have successfully completed a range of projects from full scale industrial projects through bespoke solutions for residential dwellings. While based in Tauranga, we work with companies right across New Zealand. Gear Welding Services have the expertise to undertake Custom fabrication, Design & Manufacturing and General Engineering. 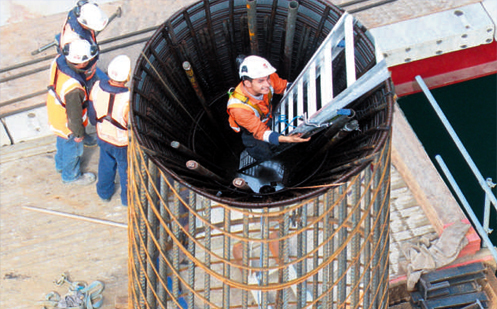 Find out more about our engineering services here. 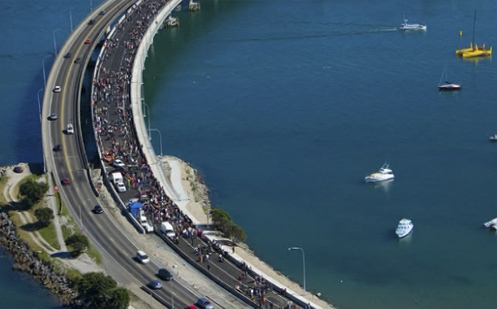 Or read about our recent role in the Tauranga Harbour Link project here. Contact us today to discuss your project, and how Gear Welding Services can help. Copyright © 2011 - 2019 Gear Welding Services - Qualified Fitter Welders in Tauranga. All rights reserved.